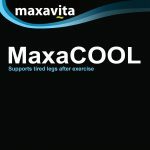 View Cart “MaxaPower” has been added to your cart. 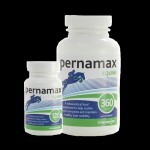 The ideal supplement to support development of Lean Muscle. 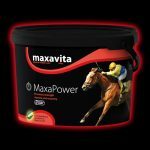 Rich in essential amino acids. 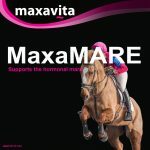 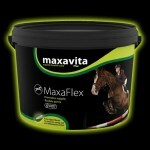 Green Lipped Mussel, Glucosamine, MSM & HA for equine joint health. 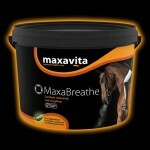 Soothing antioxidant ingredients to help support the respiratory system. 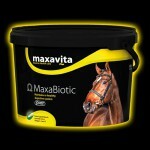 Prebiotics and probiotics to help maintain a healthy, balanced digestive system. 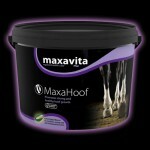 Highest quality food grade ingredients for short and long term hoof health. 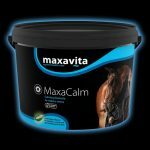 Fast acting, effective and natural joint care solution for horses.